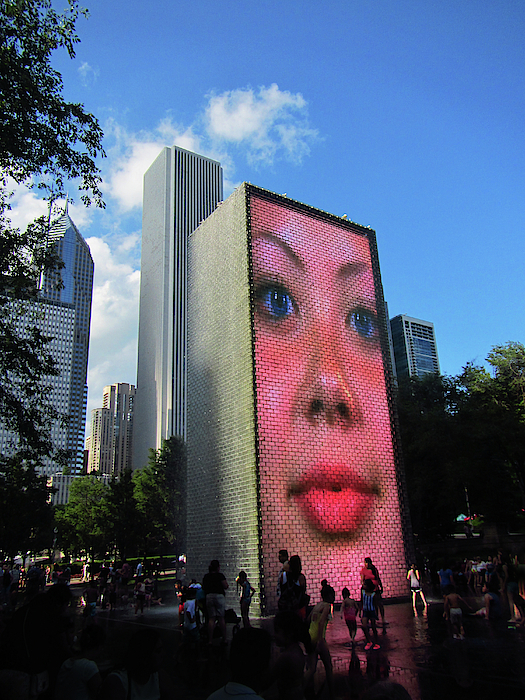 There are no comments for Crown Fountain Park. Click here to post the first comment. 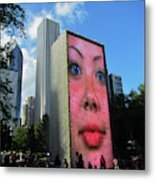 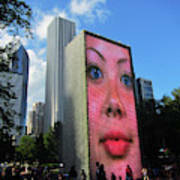 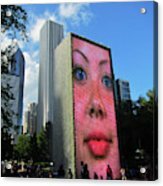 Face Art at Crown Fountain Chicago.